1 ◆sRJYpneS5Y New! 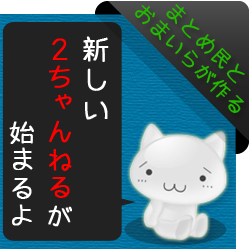 2014/12/04(木)20:30:24 ID:?? ?